As a business we pride ourselves on our professionalism and specialist knowledge. We operate as a team with a friendly and practical approach. We aim to work in an open and honest environment where approachability and communication are central to team success. 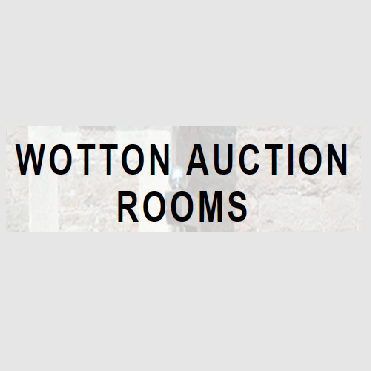 A high percentage of Philip’s work within Wotton Auction Rooms is received by recommendation.